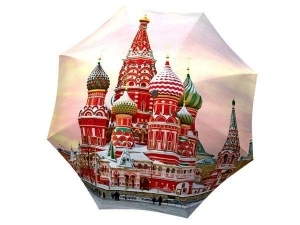 A travel umbrella that makes you exclaim O’Canada! You sure have a beautiful waterfall in your midst! 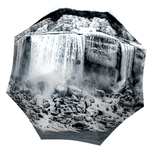 Now you can walk around with Niagara Falls over your head, which kind of makes the other water falling from the sky feel not so bad anymore. 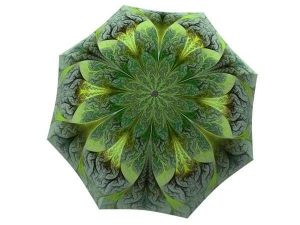 This unique design was inspired by some of Canada’s top tourist attractions. 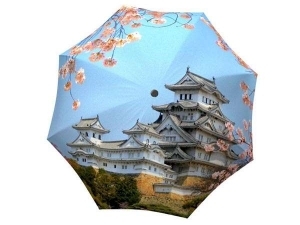 Save your time at Niagara Falls’ gift shop with these one of a kind umbrellas by getting the presents for your family and friends from the comfort of your own home. 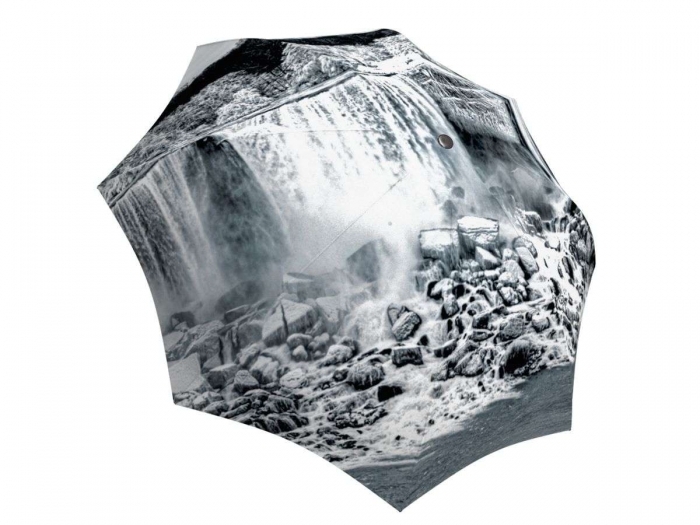 Bask in the beautiful Canadian waterfalls all year round with these uniquely Canadian souvenirs. Niagara Falls is also known as being one of the most sought-after locations for weddings. 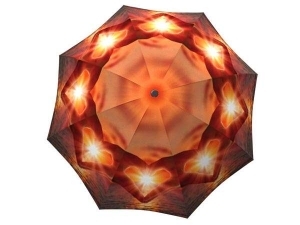 Now this coveted view can be taken anywhere as these stunning umbrella designs will look magnificent for black and white wedding photography.